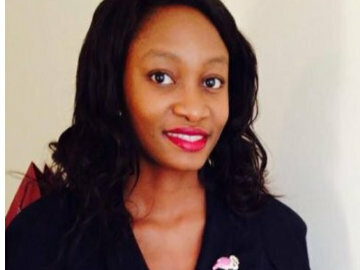 Nkechi is the founder of SCAF Nigeria and the recipient of the Queen’s Young Leader AWard in 2015. She is a member of the Nigerian Bar Association and a lecturer at Lincoln University. Nkechi is the founder of SCAF Nigeria and the recipient of the Queen’s Young Leader AWard in 2015. She is a member of the Nigerian Bar Association and holds a masters in International Economic Law, (with Distinction). Nkechi is a lecturer in law at Lincoln University, where she teaches Company Law and Contract Law.